The official nominees for the 2008 Opel Gaelic Players’ Awards for football have been announced on Wednesday by the Gaelic Players’ Association. A total of 45 players have been named on the shortlist for the Opel Gaelic Team of the Year, with four players also nominated for the Opel Gaelic Player of the Year award. The shortlist for the Opel Gaelic Team of the Year includes 45 players - three players for each position. The shortlist contains players from 15 counties including; Tyrone, Kerry, Wexford, Dublin, Westmeath, Kildare, Galway, Mayo, Cork, Limerick, Monaghan, Fermanagh, Armagh, Down and Derry. The Opel Gaelic Team of the Year shortlist reflects the most successful counties in this year's championship with All-Ireland champions Tyrone receiving a total of 9 nominations. 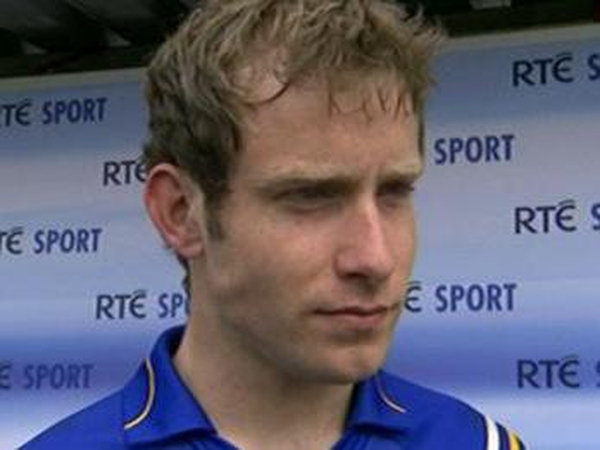 Losing All-Ireland finalists Kerry received 8 nominations while All-Ireland semi finalists Wexford received 4. Dublin, Westmeath, Galway, Cork, Fermanagh and Armagh all received three nominations each. 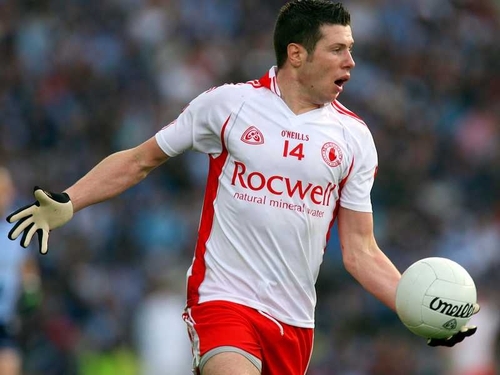 The four nominees for the Opel Gaelic Player of the Year as chosen by the Football Selection Committee are: Sean Cavanagh (Tyrone), Brian Dooher (Tyrone) Tomas Ó Sé (Kerry) and Declan O'Sullivan (Kerry). The shortlists were drawn up by a selection committee consisting of Chairman Jack O'Connor, along with Keith Barr, Martin McHugh and Paddy Heaney. The winners will be selected by GPA members, all of whom have been issued with voting cards. Commenting on the announcement, Chairman of the Football Selection Committee, Jack O'Connor said: ‘Gaelic football is a team game, but as we all know individual contributions throughout the year are deserving of recognition. Dave Sheeran, Managing Director Opel Ireland, said: ‘The shortlist announcements reflect the fact that this season's championship touched every community across the country. The breadth of the nominations recognises the contribution of local heroes to the 2008 Football Championship. Dessie Farrell, Chief Executive of the Gaelic Players' Association said: ‘There was clearly a high level of competition for places in this year's Opel Gaelic Team of the Year and that is reflected in the calibre of candidates that have been included.